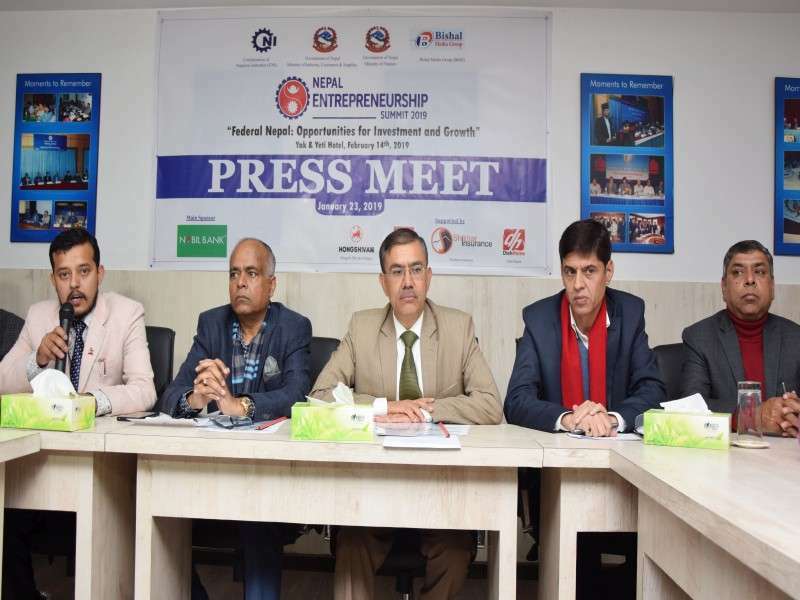 The Confederation of Nepali Industries (CNI), in association with a local media group, is organizing the Nepal Entrepreneurship Summit 2019 in Kathmandu on February 14, 2019. 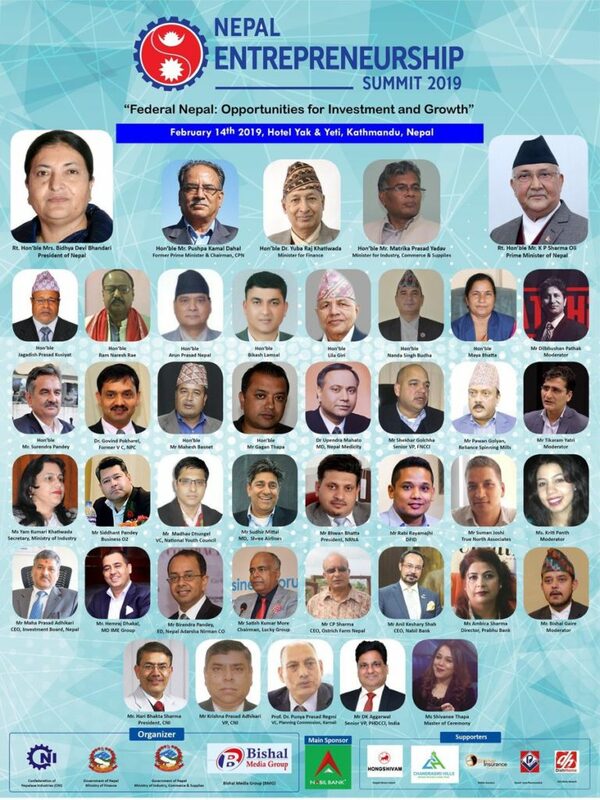 Under the theme ‘Federal Nepal: Opportunities for Investment and Growth’, the organizers aim to promote the entrepreneurship landscape of Nepal through the Summit. The Summit will identify key areas of focus to promote entrepreneurship and create sustainable and substantial economic drive. The event also envisages to build a strong network among small, medium and large entrepreneurs boosting them to work for innovative environment in the economy and also address gaps in the existing laws to promote rapidly-evolving business landscape of Nepal. The Ministry of Finance and Ministry of Industry, Commerce and Supplies are also supporting the Summit that will see President Bidhya Devi Bhandari, Prime Minister Khadga Prasad Oli and Finance Minister Yuba Raj Katiwada as distinguished guests. Besides, Industry Secretary Yam Kumari Katiwada, Entrepreneur Upendra Mahato and CEO of Nabil Bank Anil Kesari Shah are going to be the key speakers at the event. As part of the event, government authorities from all the 7 provinces are going to present current scenario of entrepreneurship culture and opportunities in their respective areas. “This will help the government to formulate necessary policies to encourage entrepreneurship at the local level,” CNI said in a statement. CNI further informed that the Summit will also be an encouragement to Nepalis working abroad to return home and work for the nation as an entrepreneur. “Growth of entrepreneurship plays an important role in the economic growth and overall development of the country. 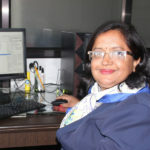 Thus, entrepreneurship should be promoted at the local level itself,” says CNI President. Speaking on the occasion, CNI President Hari Bhakta Sharma said the confederation is also planning for the establishment of ‘Industrial Excellence Center’ to aid research environment in the country, conduct training programs for entrepreneurs and finally minimize Nepali economy’s dependency on remittances. “We will aim to solve the issues at hand regarding brain-drain, technical deficiency, social outlook on businesses and entrepreneurs,” says Satis Kumar More, Senior Vice-President of CNI. 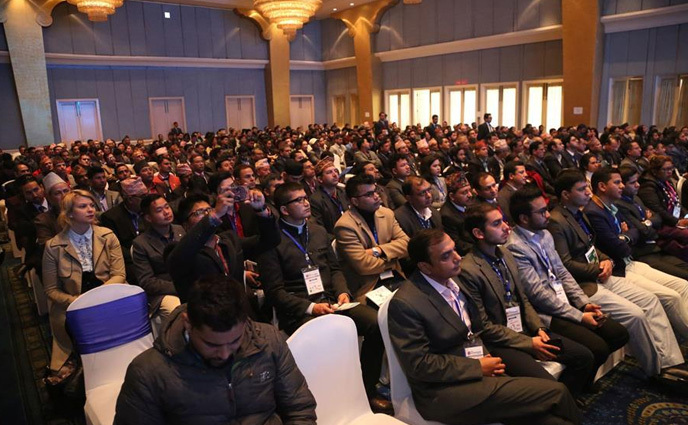 The much-discussed Entrepreneurship Summit unfolded on February 14, 2019 in Kathmandu, Nepal. 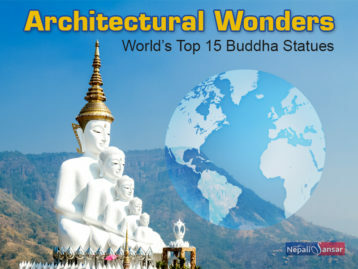 A number of government officials, youth entrepreneurs, industry leaders and venture capitalists from Nepal, India, China and Singapore among others attended the summit. 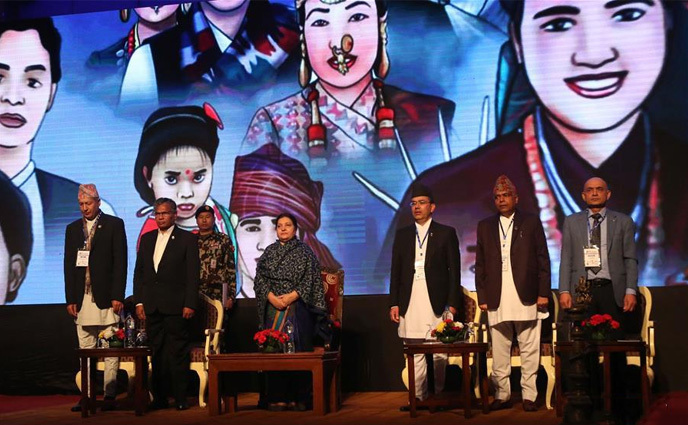 Nepal President Bidya Devi Bhandari inaugurated the summit aiming to create networking platform for start-ups and small and large scale enterprises, promote new talents, technology and innovation alongside entrepreneurship and building a conductive business environment for operation. Speaking at the occasion President Bhandari said that Nepal should promote entrepreneurship to create employment opportunities within the country so that a lot of Nepalis don’t be dependent on jobs abroad. A total of 358, 815 Nepalis left the country for foreign employment in the last fiscal year 2017-18! Furthermore, 113, 390 Nepali already left for employment abroad in the first six months of the current fiscal year as per statistics from the Department of Foreign Employment. 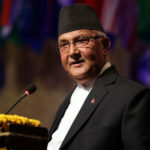 The President also emphasized on investing in youth with fresh ideas, building an investment friendly environment, promoting vocational education and training to promote entrepreneurship in Nepal. 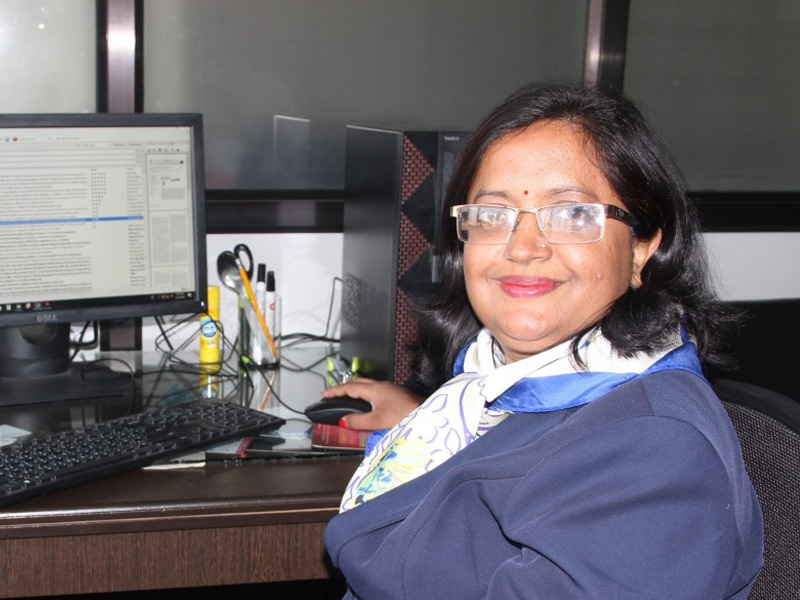 Directing attention to the country’s increasing trade deficit that has majorly affected Nepal’s foreign exchange reserve, she underscored the promotion of exports using domestic resources and Nepali youth’s skill. Nepal Minister for Industry Commerce and Supply Matrika Prasad Yadav said that Nepali government was dedicated towards creating an investment friendly environment to encourage domestic production and boost exports. “We are amending a number laws and policies to promote investment,” Prasad said during the inauguration session of the summit.